Fully furnished, high quality unit directly off I-40. Close to dining & shopping. 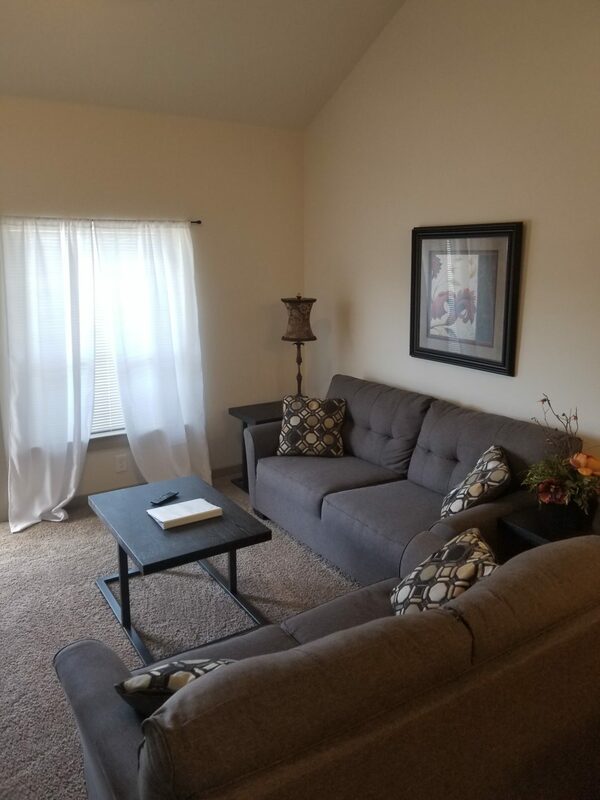 This unit comes with high quality bedding, WiFi, linens, towels, cookware, utensils, flat screen tvs, Keurig/Coffee pot, washer & dryer in unit, & much more!